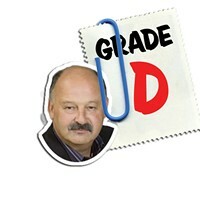 This year features council newbies, MLA wannabes, surprising improvements and the usual disappointments. 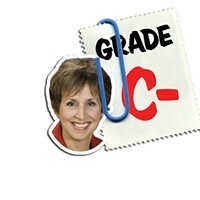 It’s the end of the school year, so once again, it’s time for The Coast’s annual city council report card. This is a thankless chore---city councillors hate me for it, readers troll up the comments section on thecoast.ca with words like “douchebag” and “idiot,” my few remaining friends shake their heads in dismay. But hey, somebody’s gotta do it. 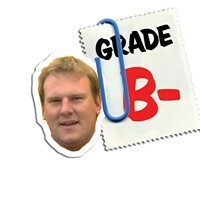 Since last year’s report card, council has dealt with a number of high-profile issues: HRM By Design, the Waterside Centre, Don Clairmont’s report on violence, an early round of tax reform, the Chebucto Road widening, discussion of widening Bayers Road, using economic stimulus money for a new Central Library. Oh, and there was an election last October, bringing in five new councillors. 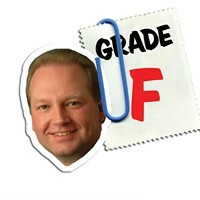 This year’s report card, however, is almost a mid-semester grading. There’s a collection of very important issues coming before council in the next few weeks, including the council’s annual budget debate, tax reform and the final vote on HRM By Design. But even though those issues haven’t been resolved, there’s been much preliminary discussion about them, and I’ve been able to get a good sense of where individual councillors are heading. I need to point out a couple of things. First, I oppose tax reform, and adamantly so. I think “tax reform” is a misnomer, as it’s a ploy to completely dismantle 250 years of tax policy in order to give property-rich people a break on their taxes and shift the burden to the middle-class. It weighed heavily in my ranking. Second, the council budget debates this month are important---very important. It is the one time of year when councillors are engaged day in and day out, arguing over minutiae and detail, horse-trading and forming coalitions to determine what the city is going to look like over the next year, and what general direction the municipality will head for the long term. It is, in short, the most important thing a councillor does. And yet four councillors---Debbie Hum, Andrew Younger, Steve Streatch and Jim Smith---have decided to run in the June 9 provincial election. That means they are spending the month of May on the campaign trail. It is impossible to both seriously run for office and give the city budget full attention, and there’s little doubt those councillors will cut their city duties short. 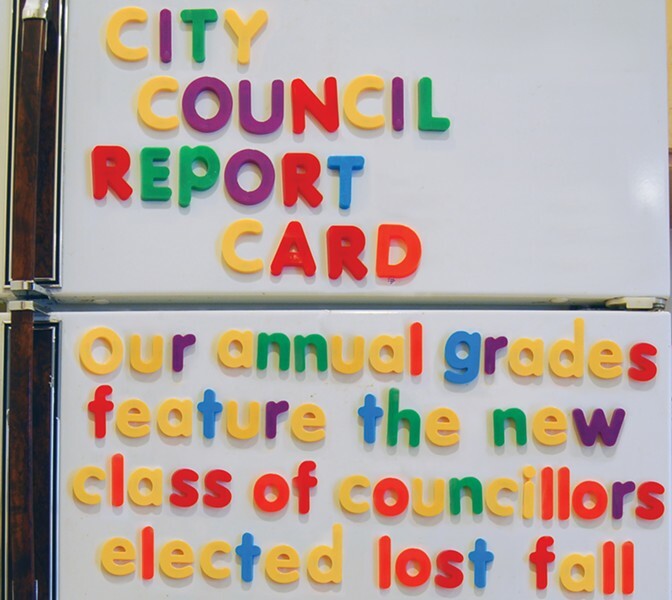 That’s simply irresponsible, and I’ve dinged those councillors’ grades accordingly. 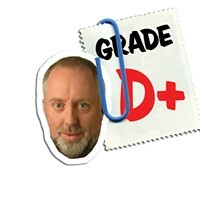 Now, without further ado, read this year’s grades on our Report Cards page, or find your councillor in the related stories area below.